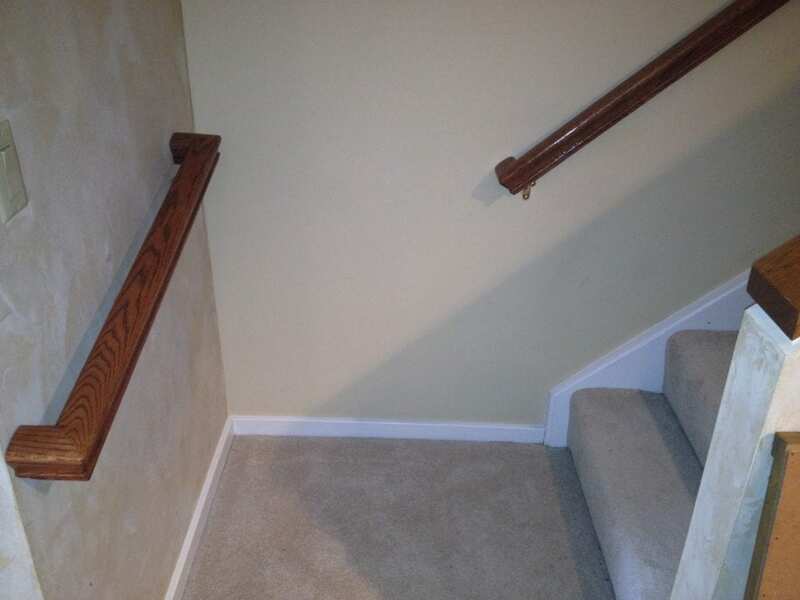 Assessing the best options for stairways means taking into account our clients’ abilities and known medical conditions. Options for known conditions like neuropathy, cardiac issues, and neurological conditions may dictate a stair lift, either straight or curved, depending on the flow of the staircase. 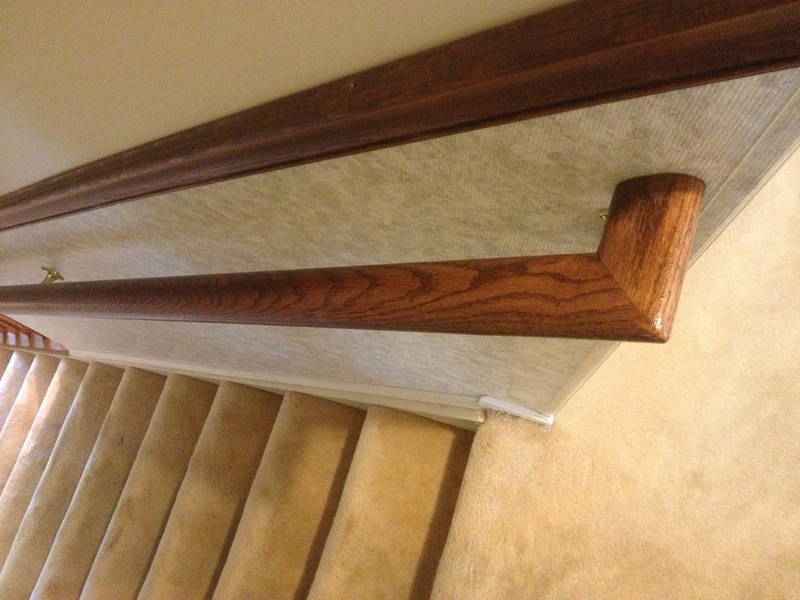 We install stair lifts by Brooks and Acorn brands. Simple solutions may include adding a second set of railings to increase safety when walking up and down the stairs. 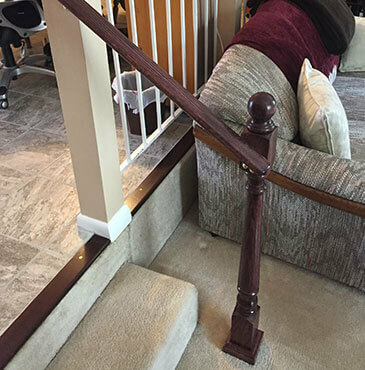 The stairway modifications above can be installed immediately onsite or within days, bringing comfort, safety, and peace of mind. 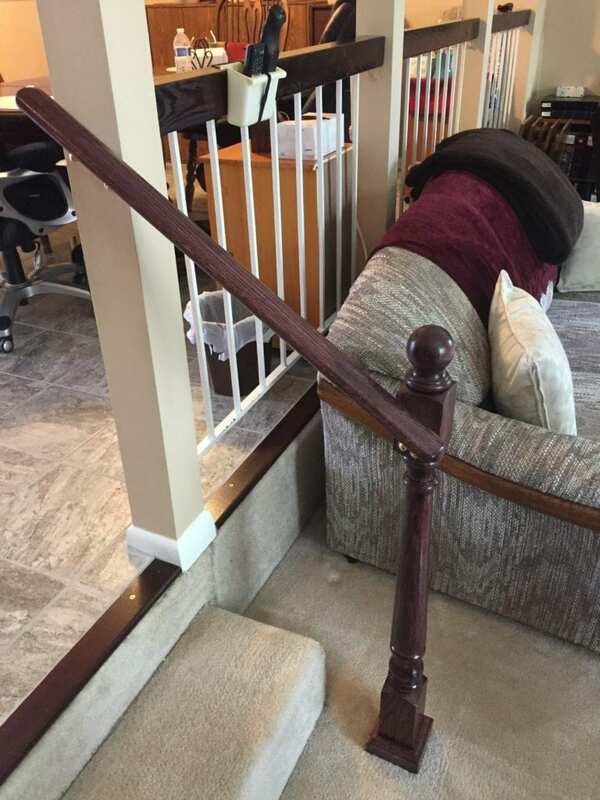 For more information about stairway modifications, contact Live In Place at (703) 433-0380 or request a consultation.